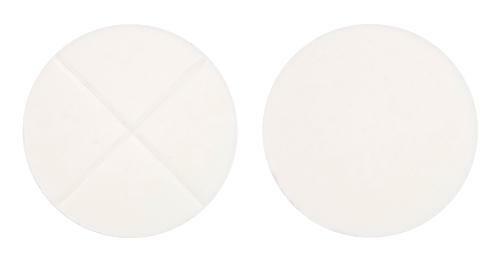 Nebivolol is indicated: to treat essential hypertension; to treat stable chronic heart failure as an adjunct to standard therapies in patients 70 years or older. 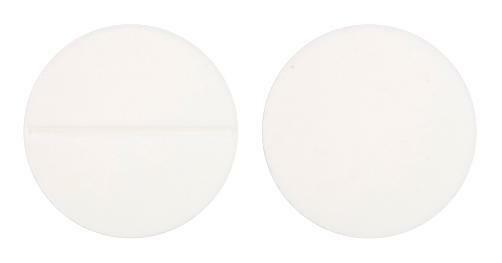 Almost white, round, slightly biconvex tablet with a single score on one side, height 3.1mm, diameter 9mm. 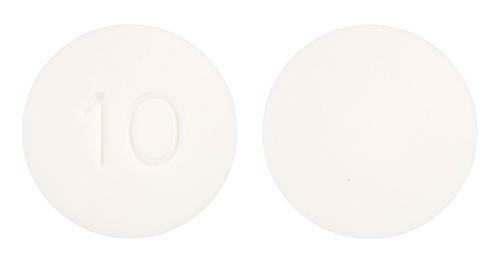 Almost white, round, slightly biconvex, unscored tablet with "10" embossed on one side.